All rooms are well-appointed with en suite bathrooms, satellite TV and tea/coffee making facilities. Heating and ironing facilities are provided. Wireless internet access is available. The à la carte Settlers Bar & Grill features a seasonal menu complemented by fine New Zealand wines. Guests can relax with a drink outside in the sunshine at the Garden Bar. 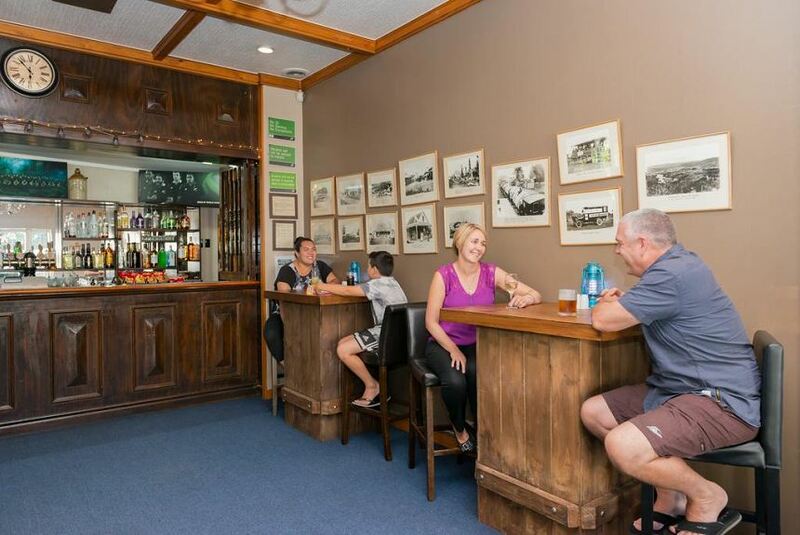 Discovery Settlers Hotel is a 10-minute walk from Whangarei Marina and city centre. It is a 10-minute drive to Whangarei Airport. Whangarei Falls are only 7 minutes’ drive away.